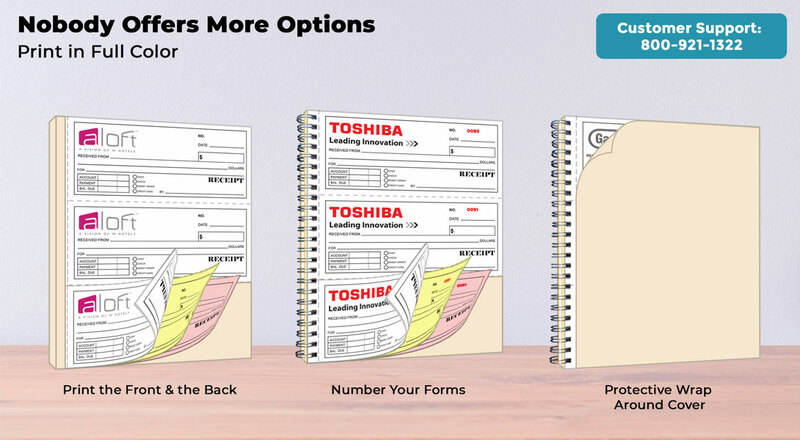 Select total number of forms you want to order (There are 150 form sets in a 2-part book & 99 form sets in a 3-part book. For example, 300 form sets equal 2 duplicate books or 3 triplicate books). If the logo, image and text for your receipt book is 100% black ink...select "All Black Ink". If your receipt book has any ink colors other than or in addition to black...Select "Colors Other Than All Black". You would select this option for 1 ink color other than black, 2 ink colors, 3 ink colors, 4 ink colors or full color. If you want your sets numbered, select YES and provide a location. Provide a beginning number in the space provided in the next option. This product is staple bound on the left 11" side of the book. Each page is perforated for easy removal. Each book is wrapped in a manila cover that folds out to act as a backer sheet to be placed between carbonless sets so the text transfer is only on one set at a time. 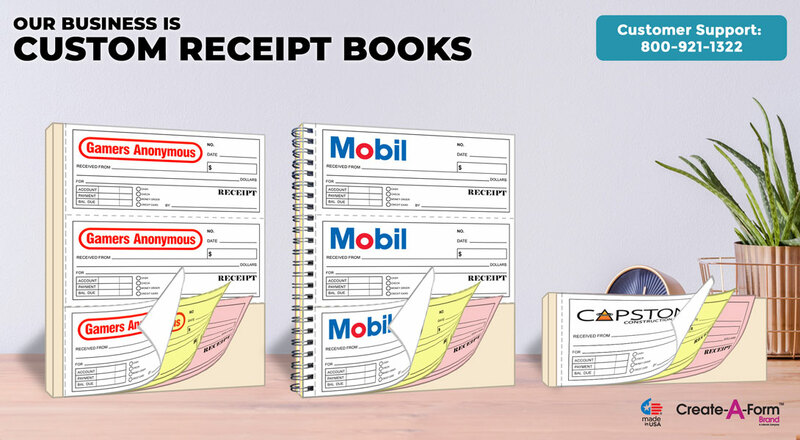 Select your NCR spiral receipt book with either duplicate or triplicate forms. 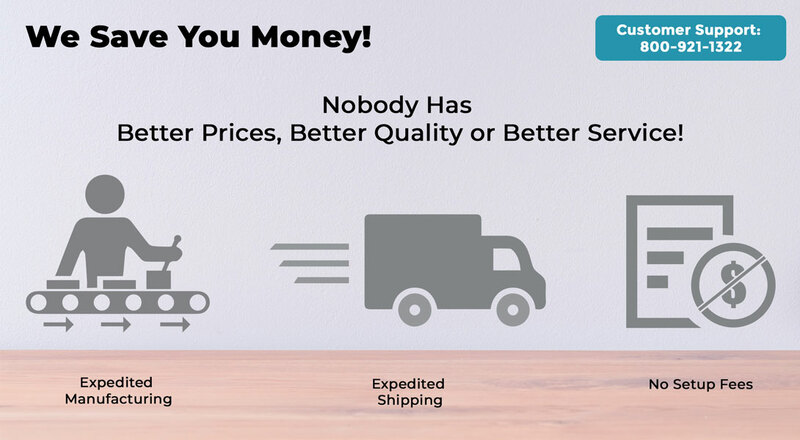 Pricing is per form with 150 duplicate receipts per book or 99 triplicate receipts per book. Superior quality custom 2 or 3 part carbonless NCR sales receipt sized 3.66” x 8.5” featuring three receipts per page from North America’s largest manufacturer of custom business forms and books for over 19 years. After you complete STEPS 1 thru 3 in the calculator on the left, you will be given the option to design your product online in our design studio or if you choose, you can download a pre-sized template and create your product design offline at your leisure and then upload your design in STEP 3 on the left. We also give you the option to work with one of our talented graphic designers to design the perfect product. 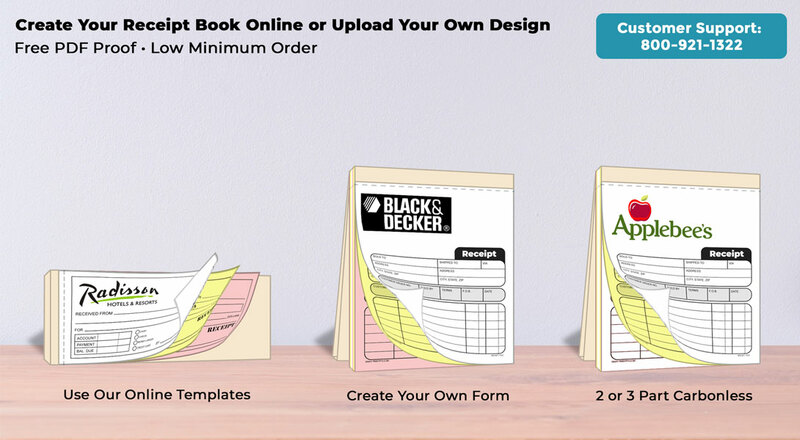 You have full access to our image library so you can design a sales receipt book to fit any occasion. Use the product calculator on the left to see our standard customization options. NCR Book size is 8.5” x 11” with three receipts per page. There are 150 duplicate receipts per book or 99 triplicate sets per book. Each receipt measures 3.66” x 8.5”. The imprint is on every sheet. The paper color configuration on 2 part forms is the first sheet is white and the second sheet is yellow. On 3 part, the first sheet is white, second sheet is yellow and the third sheet is pink. The book is spiral bound on the 11" side. Our sales receipt book features a manila cover that turns into a heavy sheet that slides between sets so you write only on the set you are currently using. Click on the video below to see how our cover system works. Each page in the sales receipt book is perforated for easy sheet removal. Form size when removed at perforation is 3.66 x 8. 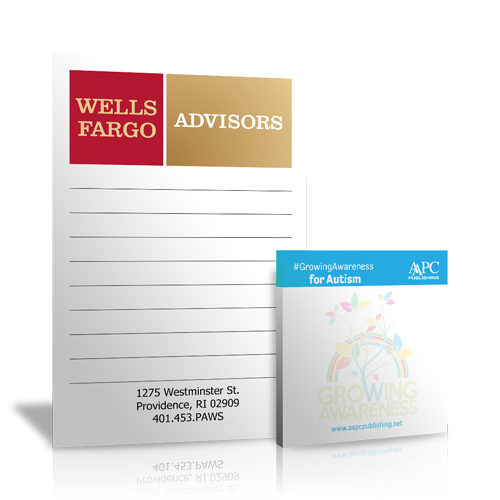 You can print your NCR carbonless receipt book in full color or economical all black. Select from 20LB carbonless NCR paper that is either two part or three part. Each book contains 150 receipt sets of two part forms or 99 receipt sets of three part forms. We feature a heavy brown chipboard back. There is an option to have your forms consecutively numbered in black ink. You can have a free online proof or select to have an actual hard copy sample. Your order will ship within 4 business days. Please note that bleeds are not allowed on this product.